Need a holiday, birthday or any day gift for the special traveler in your life? (It's okay if you're the special traveler in your life.) Well, we've got you covered! Our travel notebooks make the perfect gift for him or for her, or really for anyone who wants to get the most out of their travels. The beautiful and practical travel notebooks help to plan and organize the most important details of any adventure. A hybrid between a travel planner and travel journal, they were created based on hundreds of travel experiences and include only the most relevant sections. The durable and travel-friendly notebooks are flexible enough for any journey, include a large journal section and even have pockets on the inside covers. A NOTEBOOK FOR TRAVELERS WITH A PURPOSE, DESIGNED TO EFFICIENTLY ASSIST YOU THROUGHOUT LIFE'S BIGGEST ADVENTURES. IF YOU ARE NOTE COMPLETELY SATISFIED WITH OUR PRODUCT, WE WILL HAPPILY GIVE YOU YOUR MONEY BACK. JUST SEND BACK YOUR TRAVEL NOTEBOOK WITHIN 30 DAYS OF PURCHASE AND LET US KNOW HOW WE CAN MAKE IT BETTER AND YOU WILL RECEIVE A FULL REFUND. Today is the day! 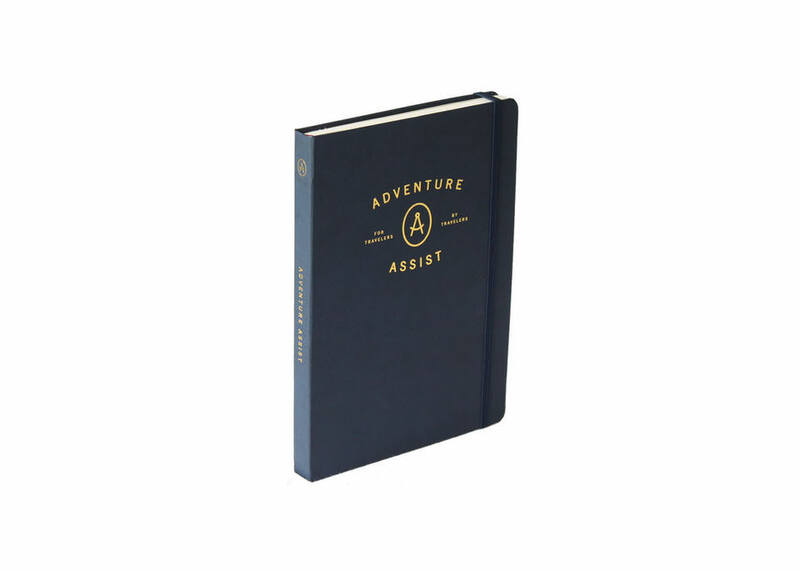 We are so excited that we can finally help you stay organized on your adventures with your very own Adventure Assist travel notebook. 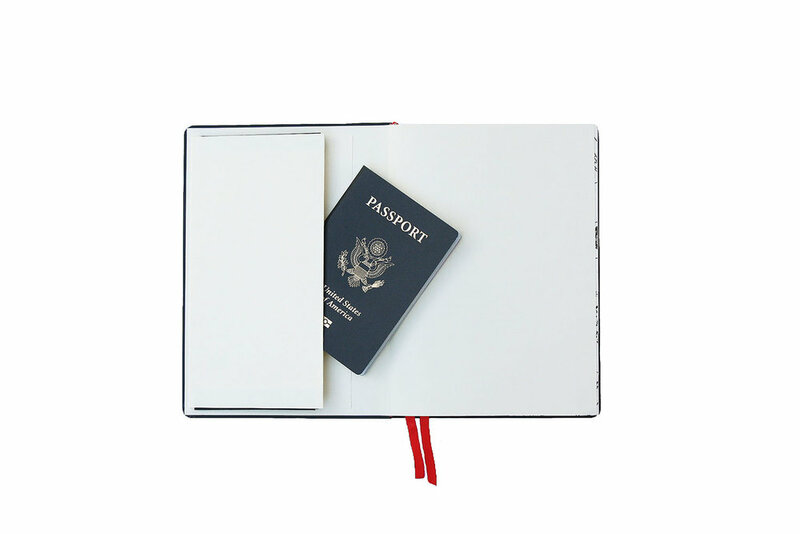 Our travel-friendly notebook is the first of its kind, the most flexible and well designed travel planner out there. It also doubles as a beautiful travel journal so you can relive your travels for years to come. You can order yours today, exclusively on our online SHOP! We are hosting some awesome giveaways on our Facebook and Instagram pages today to celebrate! So if you don't already follow our social media accounts, be sure to do so for a chance to win! 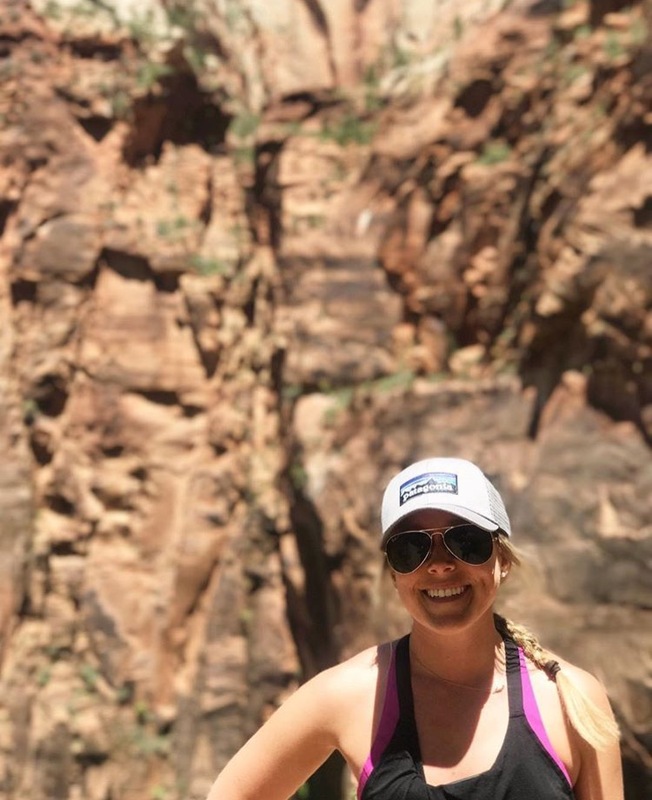 "I loved having my Adventure Assist travel notebook to help me prepare for a month long trip to Spain. I was feeling really anxious about all the info I needed to keep straight, and whether I'd have access to wifi when I needed it, or if I should just print everything out and use a clunky folder. It felt so comforting to have all of my important AirBnB reservation info, train and flight info, and ideas for spending my time in one place. Not to mention, it is such a thoughtfully designed book! The second half is just blank journal pages that are perfect for taping in tickets and taking notes. 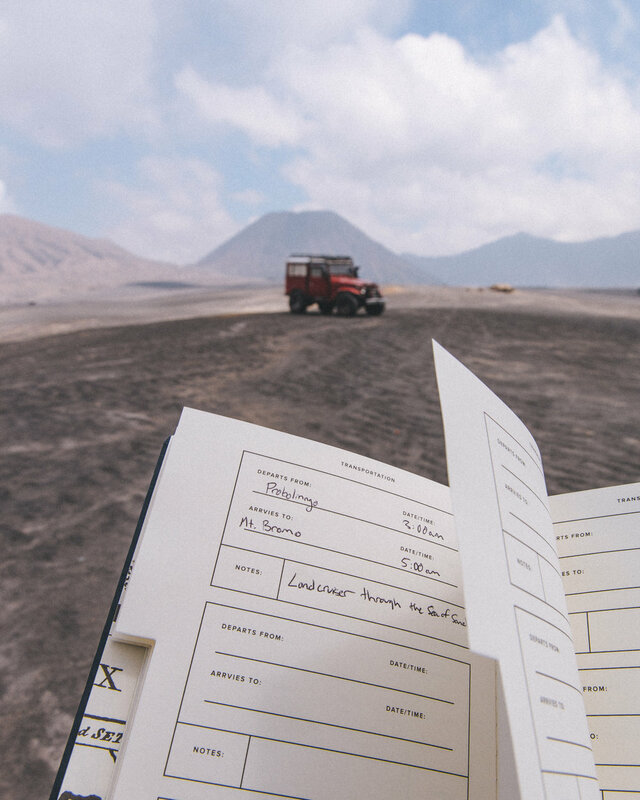 I plan to save my Adventure Assist travel notebook as a scrapbook to look back on my trip for years to come." 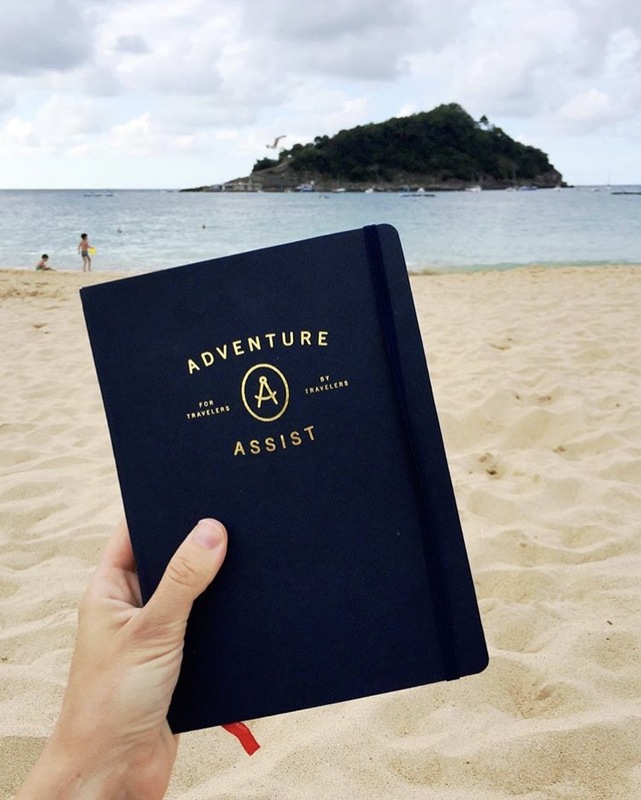 "My Adventure Assist travel notebook has been super helpful during my 5 week, 10 country Euro trip this summer! During my trip, it was essential that I have all my travel information in one place - flight info, tickets, hotel addresses, etc. I also found the pockets on the covers extremely handy. While traveling, I had a lot of fun creating my calendar in a free form that apps just don’t allow. Most importantly, I was able to document my once in a lifetime trip in the journal section. I highly recommend the Adventure Assist travel notebook for an international trip!" "I can't tell you how much I love my Adventure Assist travel notebook! I write down everything when we travel because it is so easy to forget little details like the name of the hole-in-the-wall restaurant or the bed and breakfast hotel we loved. I used to use the notes section on my phone or write things down on a piece of paper that I always ended up losing. With this notebook, I can track it all in one place. It is also very well made and durable, so I know it will last throughout any adventure!" 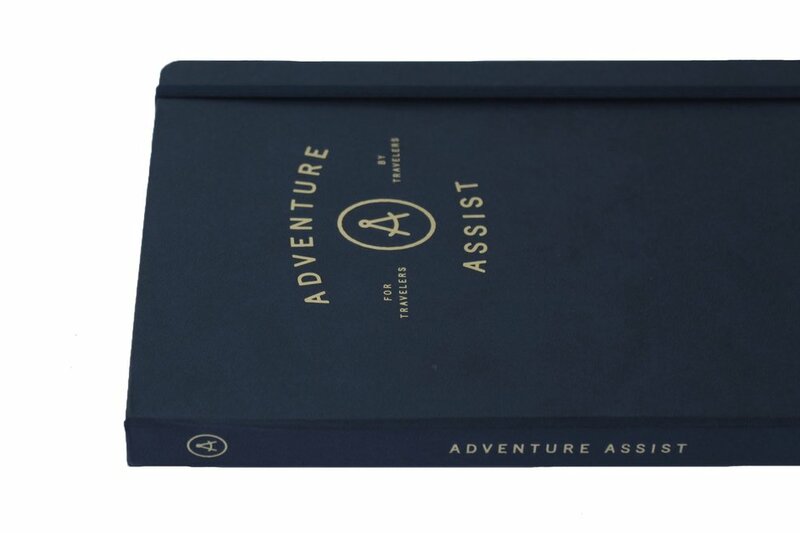 See what all the hype is about and get your very own Adventure Assist travel notebook today! We couldn't be more excited to begin inspiring better travel experiences by helping you stay organized throughout your upcoming adventures! Not only is our notebook the perfect tool to plan the important aspects of your travels, but it is also a beautiful travel journal to store your thoughts, ambitions and mementos. Our travel-friendly product is the first of its kind, the most flexible and well designed travel planner out there. This notebook was created based on hundreds of travel experiences and features seven flexible sections that cover the most important travel details. Packing - List adventure gear, regional specific clothing, travel documents and entertainment essentials for your journey. To-Do - Recommendations to remember, guidebook highlights and must-dos go here. Transportation - Whether going by plane, train or old fashioned taxicab, take note of all official transport information here, and keep the adventure running smoothly. Accommodations - Log the details for each temporary home you'll make along the way. Calendar - Connect your to-dos to each day of your expedition. Plan it all out, and get it all in. Contacts - Make connections and keep memories alive by staying in touch. Journal - Document a day, memorialize a meal, take notes, sketch a portrait or map. It's up to you. Follow us on Facebook and Instagram as we lead up to our official product launch on Tuesday, July 18th. 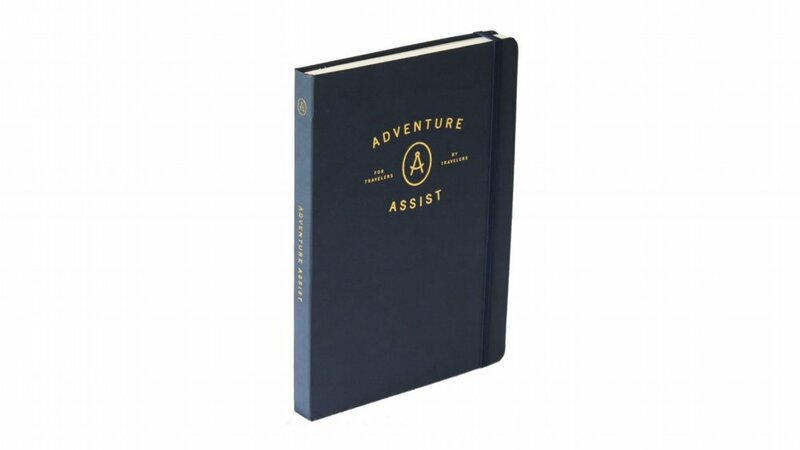 You can be one of the first to improve the way you travel by getting your Adventure Assist Travel Notebook this summer. The notebooks will be available exclusively in our online shop starting on Tuesday, July 18th! On launch day we will be having a lot of fun around the Adventure Assist headquarters! We are going to be hosting tons of awesome giveaways on our Facebook and Instagram pages, so if you don't already follow our social media accounts, be sure to do so for a chance to win! We couldn't be more excited to begin inspiring better travel experiences by helping you stay organized throughout your upcoming adventures.